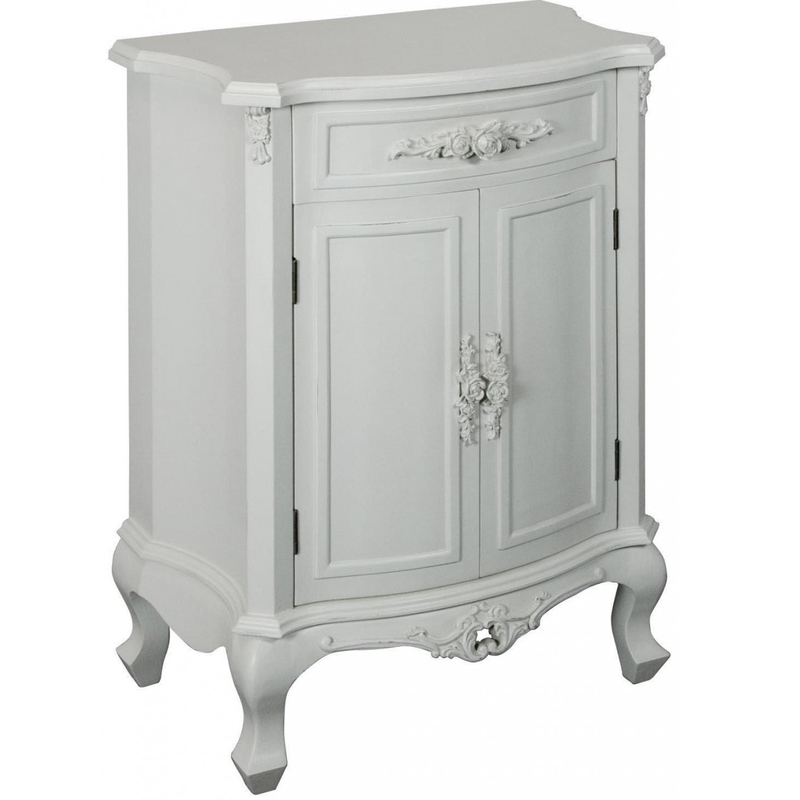 Introduce to your wonderful home this amazing Antique French Styled cupboard. Bring it to your home with its amazing look of delicate rose carvings and details giving a very feminine feel to the item. Also coming with moulded rose handles. If your looking to give your home interior a very French look and touch then this is one of the best items we can offer for you to do just that.